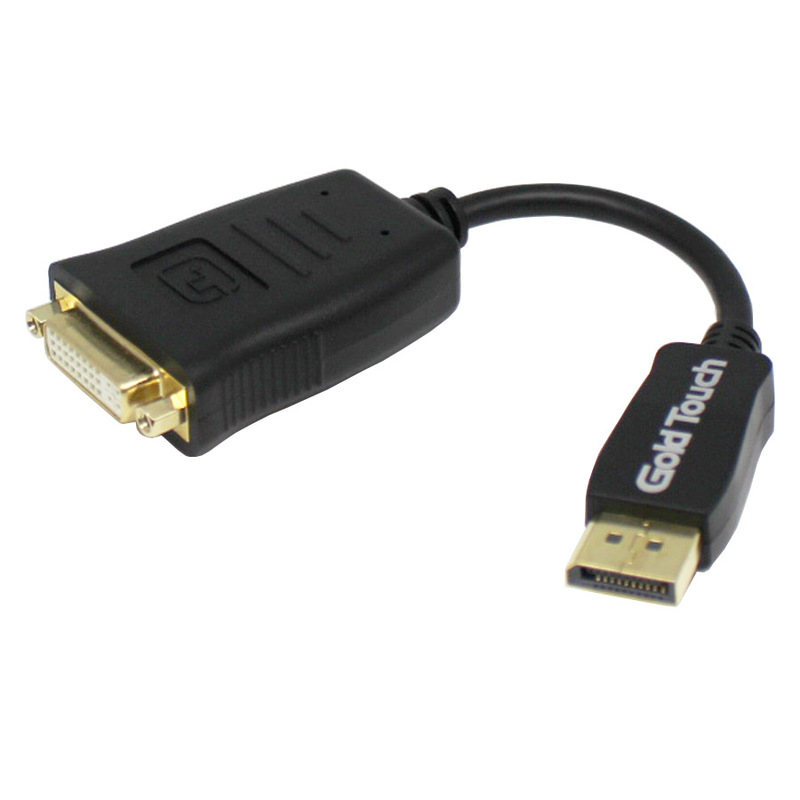 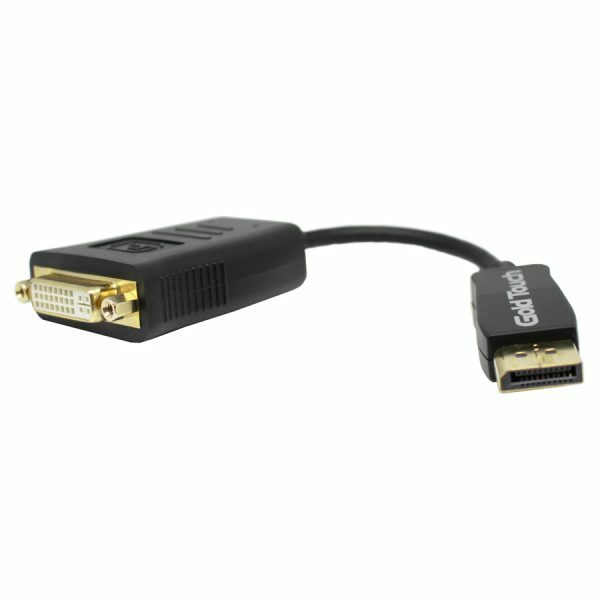 Active DisplayPort to DVI-D Adapter is a Displayport Male to DVI Female with latch Adapter. 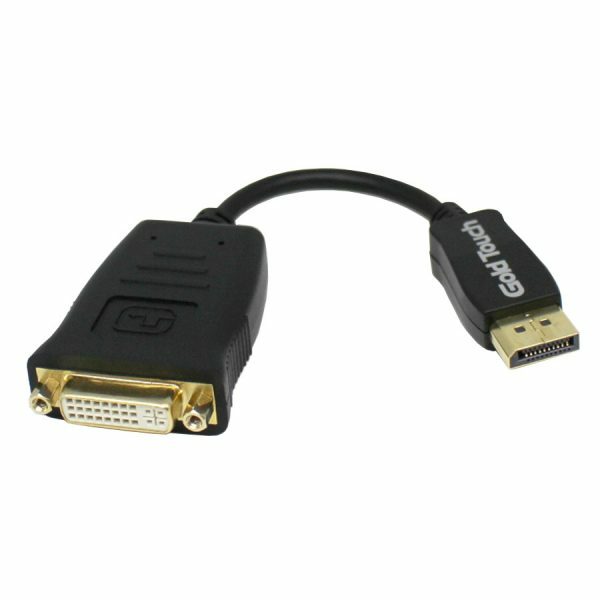 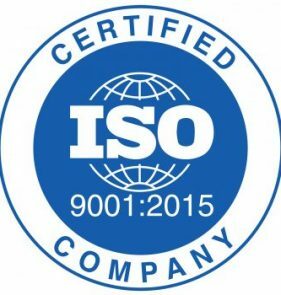 It is compliant with DisplayPort Interoperability specification V1.1a 1 and 2 Lanes. 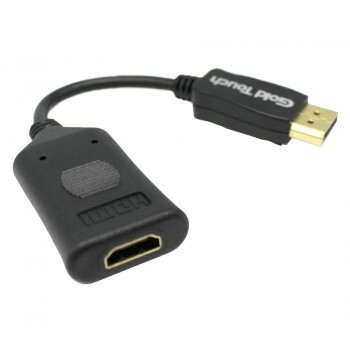 This adapter also supports AMD Eyefinity technology for multi monitor output. 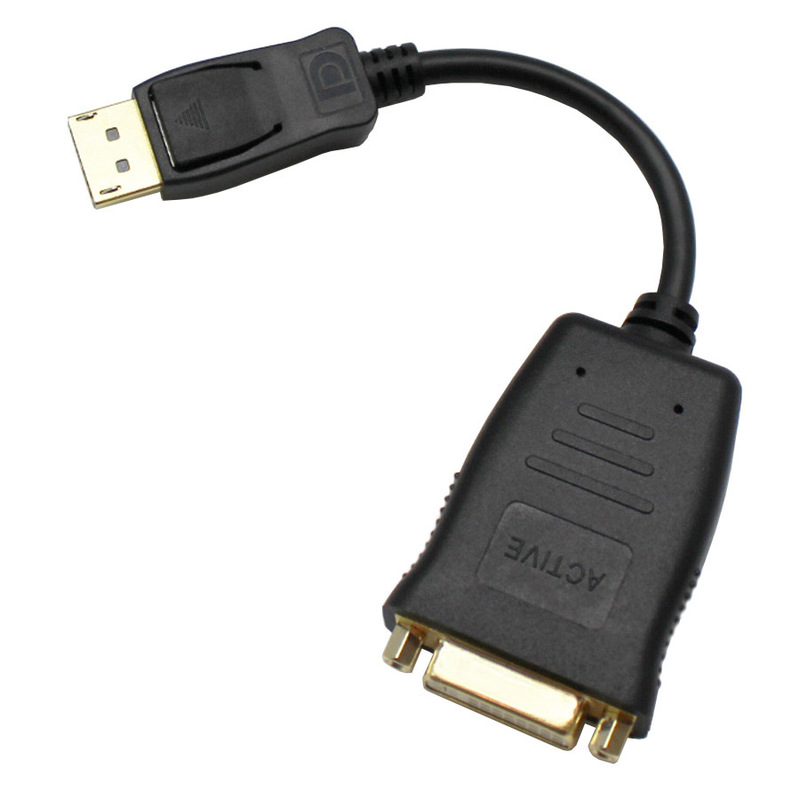 Additionally the adapter features Active Circuitry onboard. With all these features and more the Active DisplayPort to DVI adapter provides a maximum resolution of 1920×1200 (single link DVI-D). 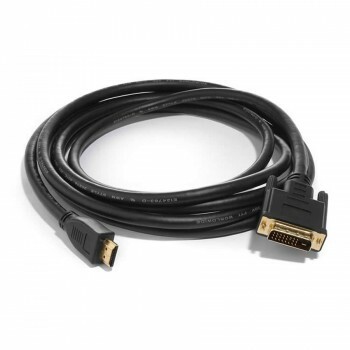 The Corrosion-resistant connectors are designed for the maximum conductivity with no signal Loss providing a crisp clear digital Video signal.